Seasonal flu is associated with an estimated 54,000 to 430,000 hospitalizations and approximately 3,000 to 49,000 deaths annually in the USA. 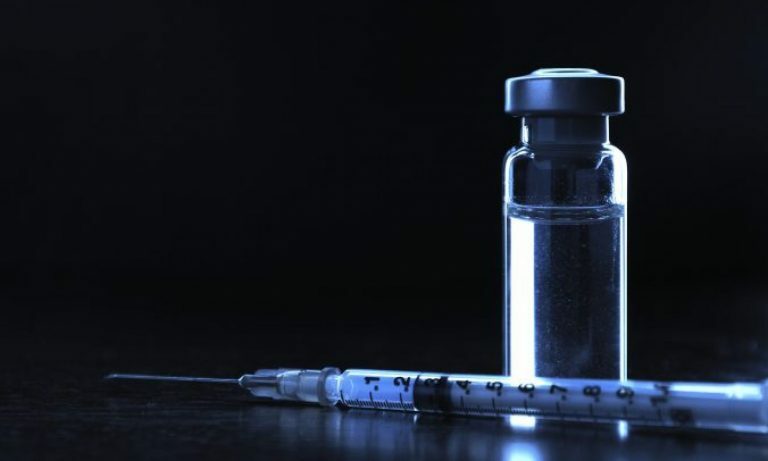 It has been reported that influenza infection rates in the community are highest among children–even though influenza is usually a self-limiting illness, severe complications, including pneumonia, encephalitis, myocarditis, and death, can occur in children. 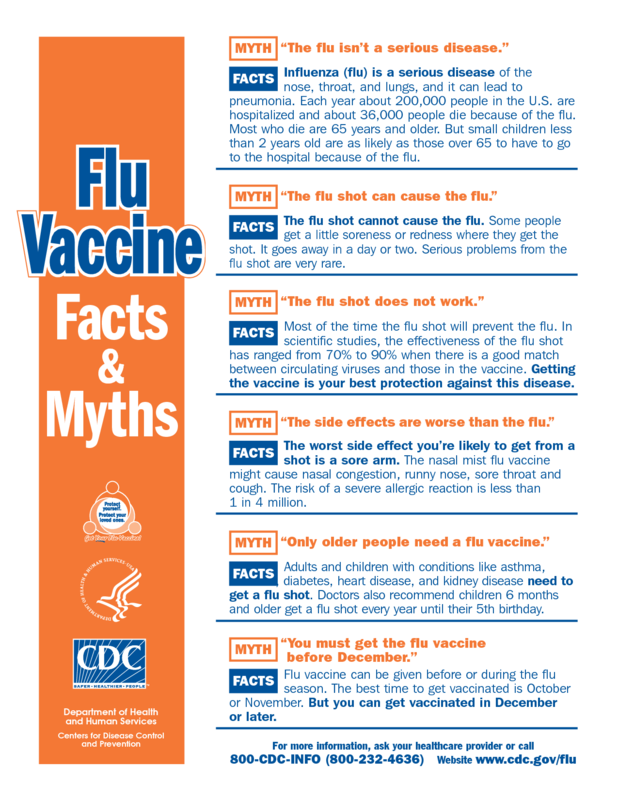 We’ve all heard the excuses and myths about the flu vaccines. They just aren’t true. No, they really really really aren’t true. By the way, Mark Crislip, MD, thinks those of you who make up whiny excuses for not getting the flu vaccine are dumbasses. I’ve never been a fan of vitamin supplements. Aside from a very few supplements intended for a few specific clinical conditions, like vitamin C and scurvy, they have little use in preventing or treating diseases. In fact, because mammalian physiology has evolved a homeostasis for these chemicals, any excess amount that can’t be stored in the fat or other tissue is cleared by the kidneys and becomes part of your urine. I’m willing to venture that the urine of many Americans is quite expensive, with all of the cleared vitamins and other micronutrients. A balanced diet over several weeks is sufficient to provide the body with all of the nutrients and vitamins to be healthy and strong. You are not even required to have all vitamins and nutrients every day, as storage of a few nutrients will be released as necessary, and clinical manifestations of nutrient deficiency may take weeks or months. I’ve never been a fan of vitamin supplements. Aside from a very few supplements intended for a few specific clinical conditions, like vitamin C and scurvy, they have little use in preventing or treating diseases. In fact, because mammalian physiology has evolved a homeostasis for these chemicals, any excess amount that can’t be stored is cleared by the kidneys and becomes part of your urine. I’m willing to venture that the urine of many Americans is quite expensive, with all of the cleared vitamins and other micronutrients. A balanced diet over several weeks is sufficient to provide the body with all of the nutrients and vitamins to be healthy and strong. In fact, you are not even required to have all vitamins and nutrients every day, as storage of a few nutrients will be released as necessary, and clinical manifestations of nutrient deficiency may take weeks or months.